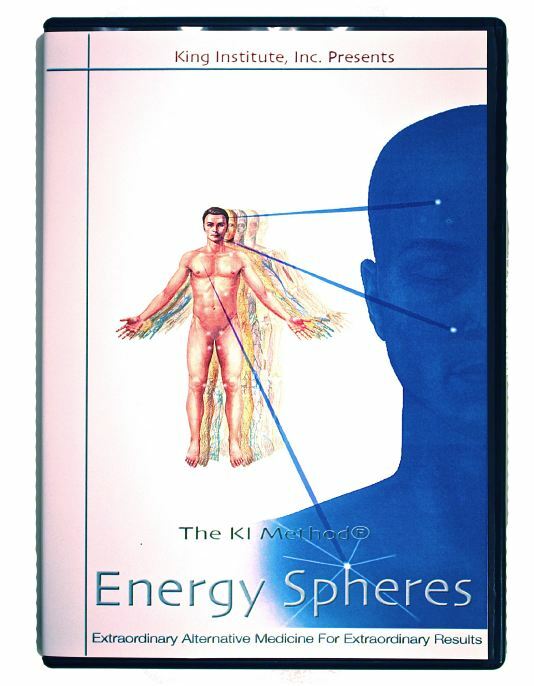 This exciting and professional DVD contains in-depth demonstrations for accurately locating all 26 TKM® Energy Spheres and their variations bilaterally. You can pause and rewind this DVD numerous times to accurately find all the Energy Spheres that you may have missed in class. There are special features on the DVD allowing you to view the main demonstration movie, slide show of medical anatomical illustrations, or a combination of the two, as welll as other user-friendly features. Plus, easy access to any particular Energy Sphere as a chapter for detailed study. © 2005 Glenn T. King, PhD, CDN, CN, All Rights Reserved.